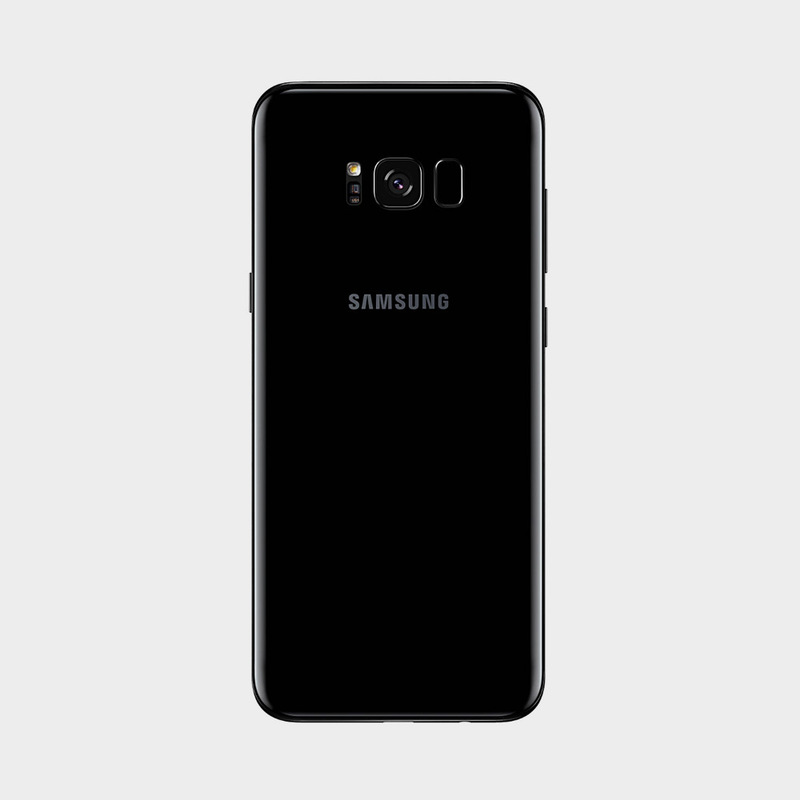 The revolutionary design of the Galaxy S8 Plus begins from the inside out. We rethought every part of the phone's layout to break through the confines of the smartphone screen. 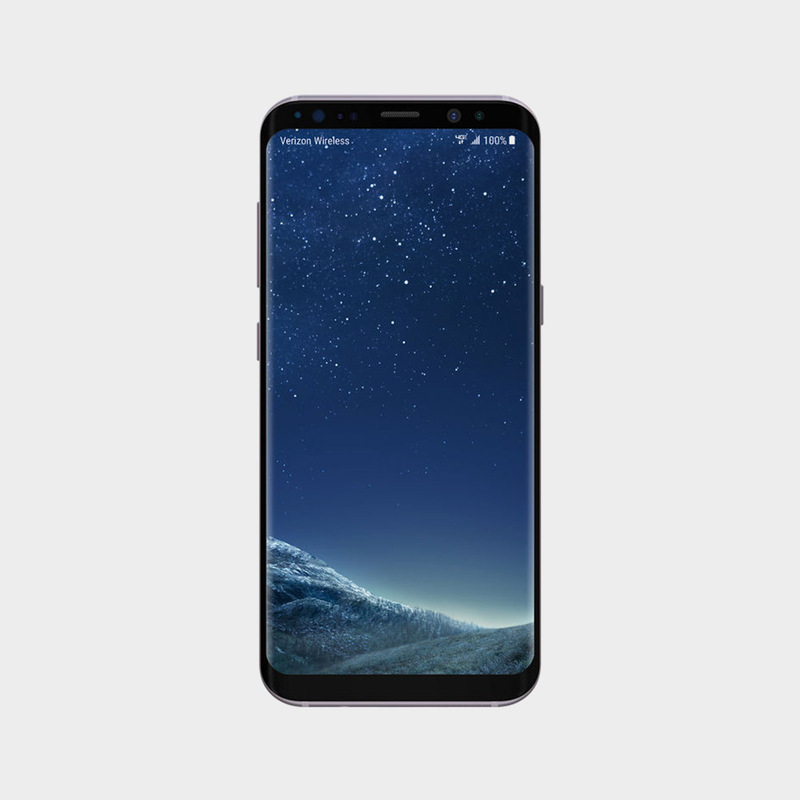 Samsung Galaxy S8 Plus Price in Qatar and Doha starts from 2389 Qar. 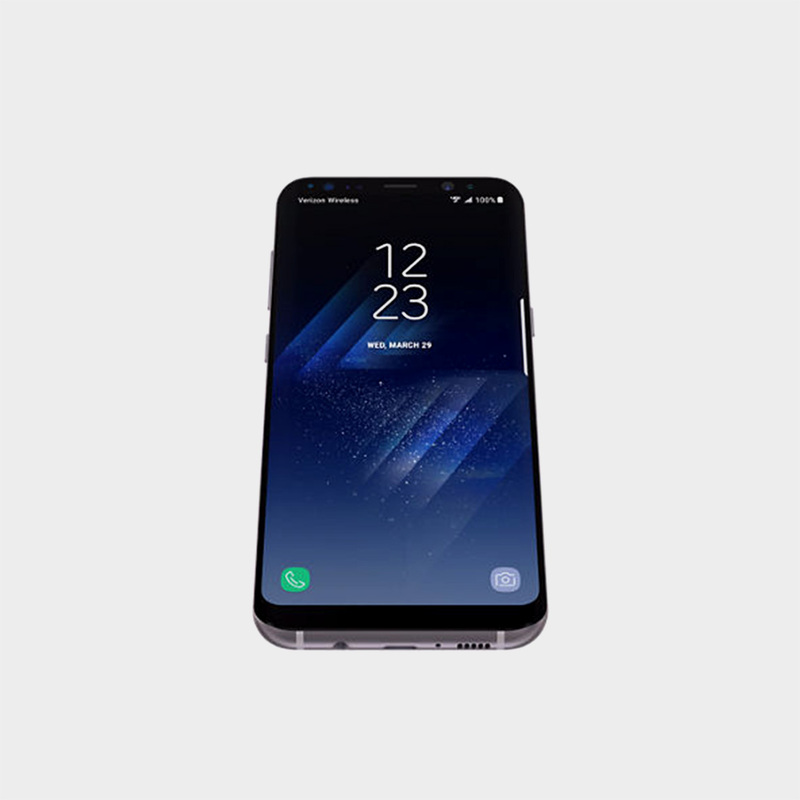 The revolutionary design of the Galaxy S8+ begins from the inside out. We rethought every part of the phone’s layout to break through the confines of the smartphone screen. So all you see is pure content and virtually no bezel. It’s the biggest, most immersive screen on a Galaxy smartphone of this size. And it’s easy to hold in one hand. The Infinity Display has an incredible end-to-end screen that spills over the phone’s sides, forming a completely smooth, continuous surface with no bumps or angles. It’s pure, pristine, uninterrupted glass. And it takes up the entire front of the phone, flowing seamlessly into the aluminum shell. The result is a beautifully curved, perfectly symmetrical, singular object.